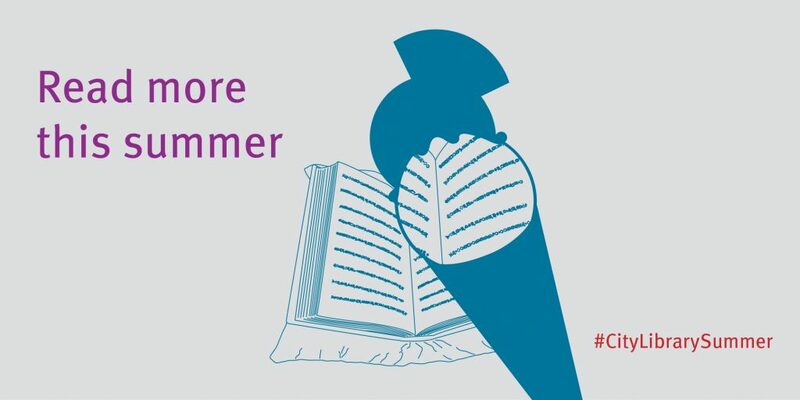 Summer is a great time to expand your mind. During the year, you can find it too busy to read up on all the stuff that has piqued your interest; but there’s nothing better than taking the time to explore new ideas and find out more about what’s going on. It’s good for inspiration and creativity and if nothing else, you can always get more interesting conversation pieces from reading widely. Here’s a list of great books from across different subjects that are worth reading. Have we missed anything that you would recommend to your fellow students? Tell us in the comments below. Library staff at City University London. Writes about libraries, history, literature and design. Thanks Simon – really great selection. Must get to reading some of these! P.S. the Prince cover always excites me, it looks like its going to be about the great Prince Rogers Nelson.